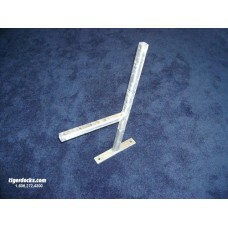 Description: Individual Bench End Bracket Typically the Bench End Bracket is used to attach Tr.. 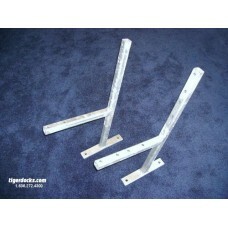 Description: Set of 2 Bench End Brackets Dimensions: 20"w X 31"h Hardware sold separately.. 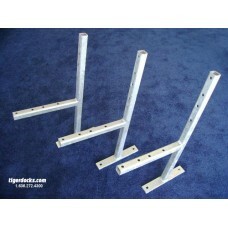 Description: Set of 3 Bench End Brackets Dimensions: 20"w X 31"h Hardware sold separately.. 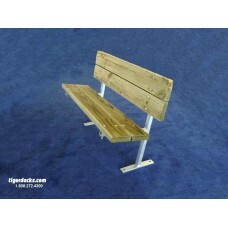 Description: The Bench Kit includes 2 Bench Brackets, 4 ACQ Treated Lumber Seat and Back Boards p.. 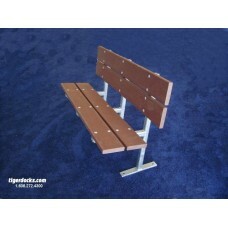 Description: The Bench Kit includes 3 Bench Brackets, 4 Trex Seat and Back Boards plus the Hardwa.. 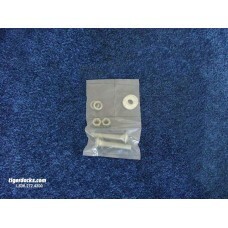 Description: Galvanized Carriage Bolt 2-Pack Typically these Carriage Bolts are used as mounti.. 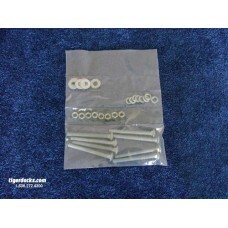 Description: Galvanized Carriage Bolt 8-Pack Typically these Carriage Bolts are used to attach.. 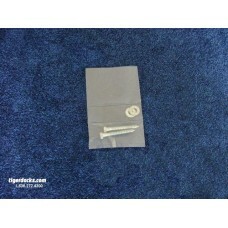 Description: Galvanized Lag Bolt 2-Pack Typically, these Lag Bolts are used as mounting option..